BUCHAREST (Romania), December 28 (SeeNews) - The majority of company managers in Romania expect stability in retail, manufacturing and services and a drop in construction during the next three months, the national statistical office, INS, said on Friday. The managers of construction companies expect a drop in the production volumes of their business in the next three months, with a negative balance of 29%, INS said in a monthly business sentiment survey. The balance is calculated as the difference between the percentage of respondents who expect positive developments and the percentage of those whose expectations are negative. The managers in the construction sector anticipate a moderate drop in the number of employees and an increase in the prices of construction works, with a negative balance of 17% and a positive one of 18%, respectively. Retail companies' managers expect stability in economic activity in the next three months, with a balance of 1%. The volume of orders placed by trade units to the suppliers of goods will register a moderate drop, with a negative balance of 6%. Employers forecast growth in the number of employees in the next three months, with a balance of 18%. The managers expect that retail prices will rise moderately, with a balance of 18%. Demand for services is expected to rise in the next three months, showing a positive balance of 2%. For the services sector, stability in the number of employees is forecast, the balance being 0%. According to the interviewed managers in the sector, prices will be stable, with the balance here being 3%. 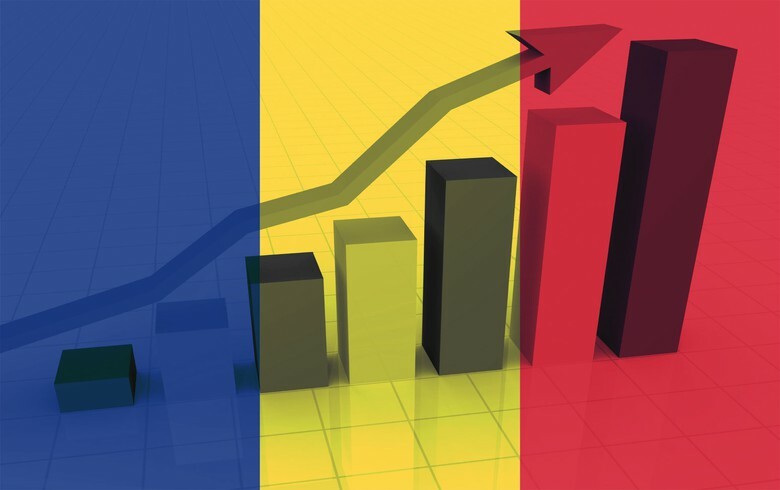 A total of 8,216 managers of Romanian-based companies in construction, manufacturing, retail and services were interviewed in the survey.